Lazy Beach Brewery – Star Wars Night! Home Blog Star Wars Night! Join us Wednesday December 16th for Star Wars night at the brewery! 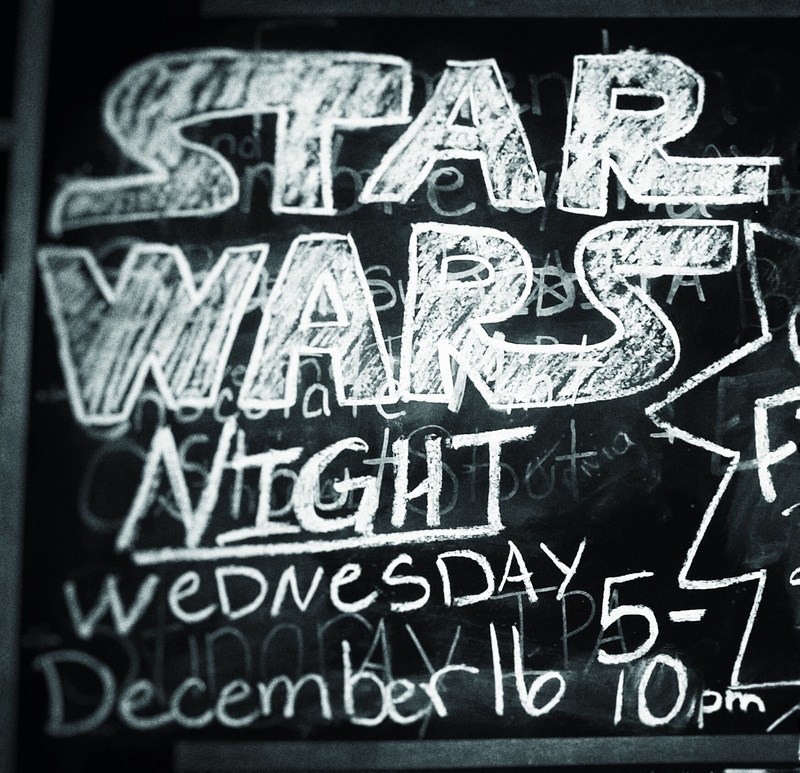 There will be Star Wars trivia as well as an exclusive beer to get you ready for the new movie release. The entry fee for this event is that you must wear or bring a starwars related item. Anything from showing up a copy of the movie to showing up in full yoda costume. We will be open from 5-10pm and Slingerz food truck will be present for your eating pleasure.